There are several medical conditions that can affect the digestive tract, and they are collectively referred to as irritable bowel diseases (IBD). The most common IBDs include ulcerative colitis (UC) and Crohn’s disease, both of which are suspected to be the result of an autoimmune disorder. IBD can be a serious condition for the affected individual, but how does it affect pregnancy? 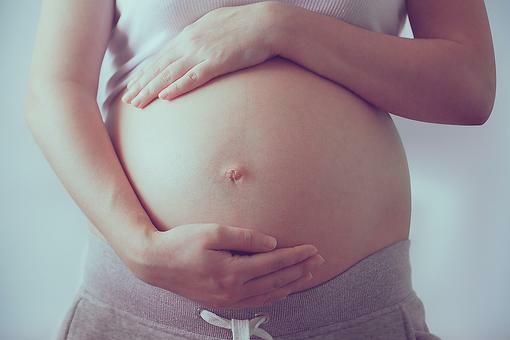 Having ulcerative colitis before pregnancy does not affect your chances of becoming pregnant. The disease is usually localized around the colon and won’t affect the reproductive system. The same is true for a woman with inactive Crohn’s disease, but not if the condition is still active. Remember, Crohn’s disease cannot be completely cured, but through treatment can be suppressed and made inactive – in which case the woman can get pregnant. However, if the condition is still active, it may cause inflammation in the pelvic organs and hinder conception. Besides an active case of Crohn’s disease, surgery performed to treat IBD can also hinder conception. Surgery may have been recommended if the symptoms were severe and debilitating to the woman, but it may leave scar tissue around the fallopian tubes and other pelvic regions, affecting conception. In men, having irritable bowel diseases does not directly affect infertility, but it does affect other factors. For example, some IBD medication can reduce sperm count or affect sperm development, all of which can affect the probability of becoming pregnant. If at the start of pregnancy, the woman already had inactive Crohn’s disease thanks to medication and other treatment options, than the baby wouldn’t be affected by IBD. For the mother, she would also not experience any change in symptoms and they should expect a comfortable pregnancy. On the other hand, if Crohn’s disease had not been treated, the mother would continue to experience symptoms of the disease all through the pregnancy. 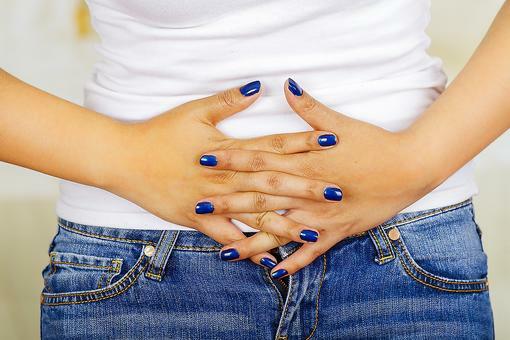 Effects of irritable bowel diseases due to ulcerative colitis may be different though, with some women experiencing a worsening of symptoms and others relief from symptoms. It is crucial to get proper recommendations from your doctor regarding medication in these cases because stopping medication may make the symptoms worse. Fortunately, having IBD during pregnancy does not cause the born baby to have any defects, as has been shown through various studies. However, complications such as stillbirths, premature births and low birth weight can be expected. Severe symptoms from IBD can even cause a miscarriage, which is why it is so important to stick to proper medication. After birth, the mother can, at the advice of her doctor, breastfeed the baby as usual. This is usually determined by the type of medication being taken for IBD, and can be resolved by switching medication.